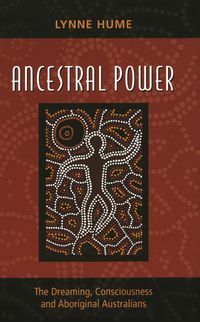 Analyses how Aboriginal people have appropriated Biblical stories of land inheritance, expansion and loss in order to make sense of their own dispossession. In this fascinating and beautifully written book, Heather McDonald examines Aboriginal people's experiences of colonialism and post-colonialism in the nineteenth and twentieth centuries. Blood, Bones and Spirit analyses how Aboriginal people have appropriated Biblical stories of land inheritance, expansion and loss in order to make sense of their own dispossession. 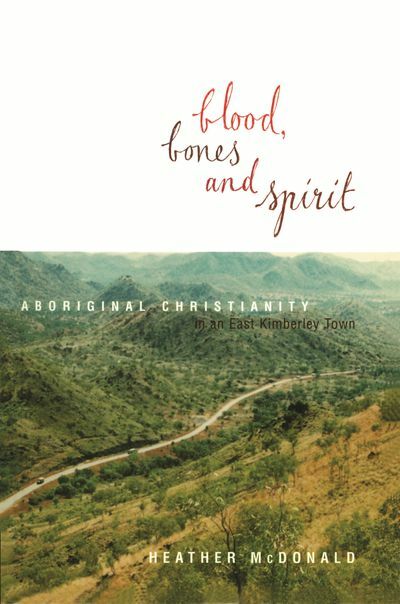 It investigates the embodiment of Christianity by Aboriginal people through their appropriation of Christ's body-his blood, bones and spirit-in order to replenish and heal their own colonised bodies. Indeed, this local study of Christianisation in a small East Kimberley town presents a challenge to the very history and philosophy of Western religion. Heather McDonald spreads out before the reader various aspects of Aboriginal Christianity: the way Aborigines have assimilated Christian stories to make sense of their history and their relationships with the dominant society; their understanding of what it means to be Christian; their church activities; and their conflicting interpretations of the Christian way of life. Aboriginal Christians are repossessing the land and reclaiming a traditional, earth-bound, world-immanent spirituality. 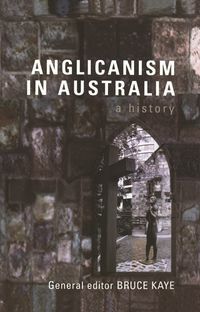 These Aboriginal understandings of colonisation (including missionisation) and Aboriginal ways of interpreting and understanding Christianity offer a unique contribution to the reconciliation process. Heather McDonald was a community health worker with Aboriginal people in Western Australia and the Northern Territory during the 1970s and 1980s. 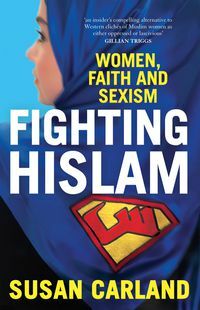 She then studied anthropology at the University of Queensland and the Australian National University. 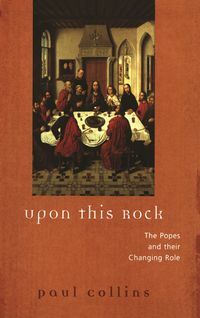 "An endlessly suggestive, sparkling work plunged deep in the domain of Aboriginal Christianity."